Ideal mat for comfortable nappy changing, with a handy wipe pouch. Rolls up for easy storage and use on the go. The ideal product for comfortable nappy changing, with a handy wipe pouch. 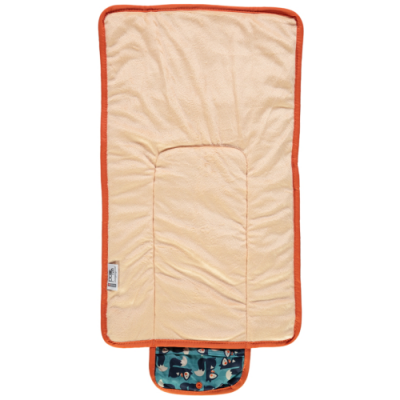 Super soft fast drying microfibre next to baby's skin with a soft touch waterproof backing on the reverse. 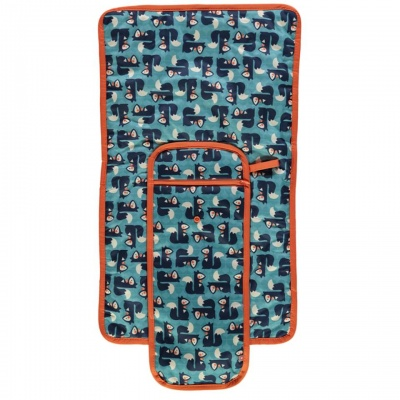 This mat simply rolls up and poppers together making it portable and perfect for use on the go! The new and improved little mat now comes with a handy wipe pouch, perfectly positioned to give you easy access to your wipes come change time! 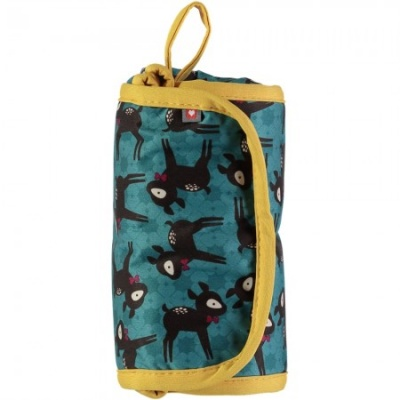 The zipped pouch will fit both about 6 Close Parent reusable bamboo wipes.